An in-depth look at 10 common influencer personas and how to engage with them. 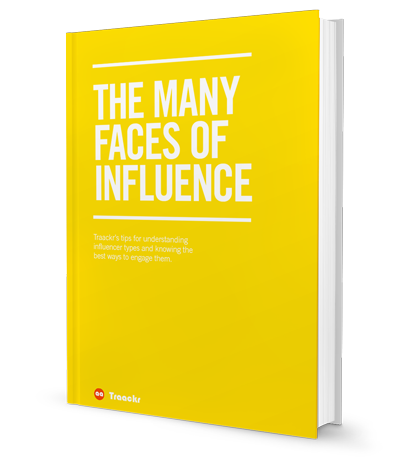 Dive deeper into the different types of online influencers with our Many Faces of Influence Deck. Each card in the deck further explains the personas from the Faces of Influence infographic, giving you more ideas for your own influencer outreach strategy. Learn what motivates each personality and how to be a part of their community.